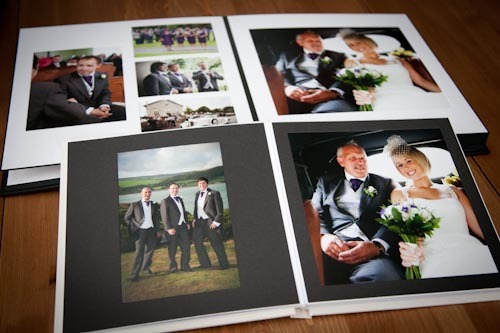 We have lots of news about the ‘finished products’ we now offer to make your wedding photography even more lovely. Loads more choice, and everything just that bit bigger and better! Now in response to those clients who have asked for a more traditional style of album we are proud to present this lovely new option from the world-renowned Jorgensen brand. 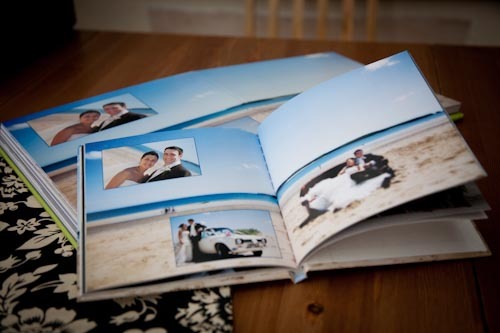 The sturdy cover is deliciously soft to the touch, and contains 30 pages of completely individually-designed layout to tell the story of your wedding exactly as you want it. 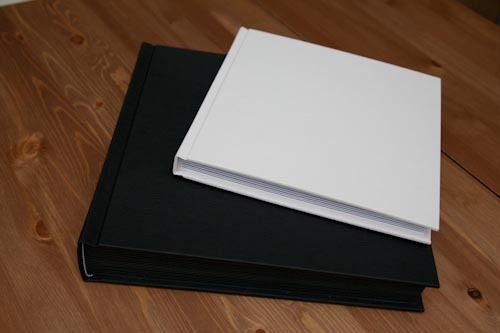 Both the large and the parent sizes come in either black or white covers, with either charcoal or white in-lays. 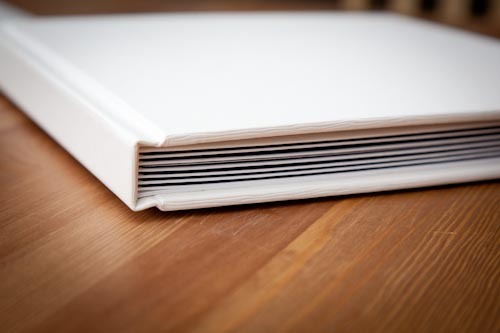 This elegant 12×12-inch book is yours for £450. 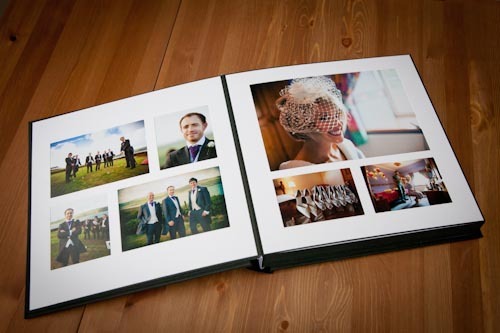 The new parent album is 9×9 inches and designed separately from your album, giving your parents and other relatives the opportunity of a completely bespoke version, with the images which are most important to them. At £175 these are exceptionally good value. You can order as many as you want, in all different designs, with or without a main album. Pictures simply don’t do justice to how these look and feel – come and visit!!! Our second piece of news is that we have lowered the prices of our KISS albums to encourage more of you to bring this gorgeousness into your home! 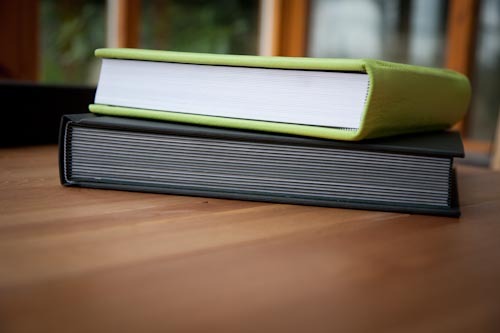 The 60-page book is now just £750 and the 40-page option is now £600. The sumptuous leather covers come in a beautiful range of colours to complement the look of your wedding. 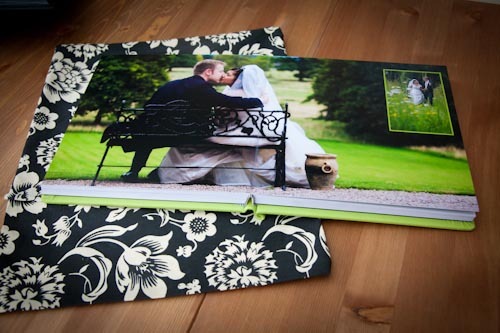 The KISS album has our own unique parent book available in conjunction with it, which is an exact copy of your album – a neat little hardback book perfect for your mum to carry around in her handbag and show off to anyone and everyone! These are an absolute bargain at £99 for one, or £150 for two! 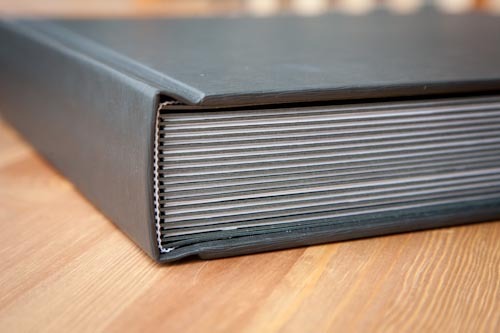 Or of course YOU can go contemporary with a coffee table book and your parents could stay traditional with a matted Jorgensen album. We’re really thrilled to be able to offer such a range of possibilities at last! 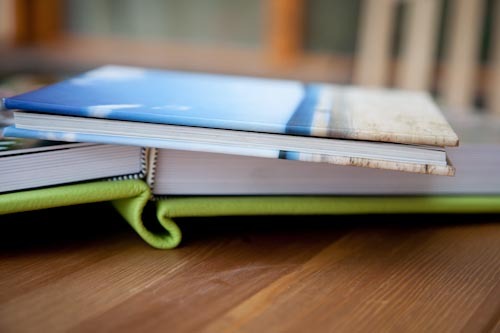 Although too much choice may not be a good thing – we have one client at the moment stuck unable to choose which album style to go for as she loves them both so much!! 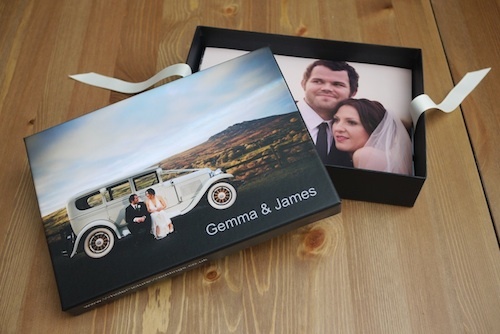 Last but not least, we have transformed the way we present your prints…into this stunning, personalised keepsake box containing your selection of large 9×6-inch prints. How could anyone not want one of these??! 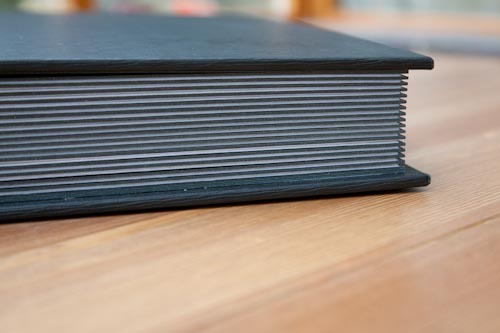 However, we realise that because we give you all your photos as hi-res files on disc some people are not too fussed about getting prints – or they just never ever get round to choosing! 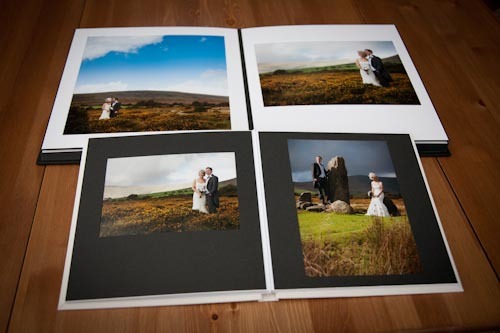 So we are also now offering a £75 credit towards any album instead of these prints, should you prefer. And remember albums can be ordered at any time!! It doesn’t matter how long ago your wedding was, we would love to hear from you.